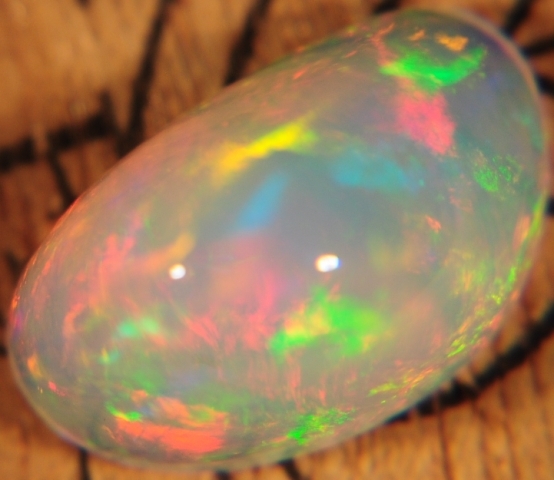 please make sure to visit our main site for all of your Ethiopian Opals requirments. 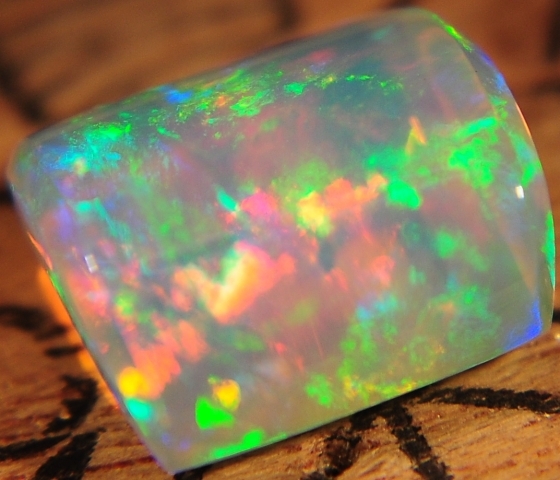 We are a group of cutters that work direct with miners to supply the best possible finished and rough Ethiopian Opals. 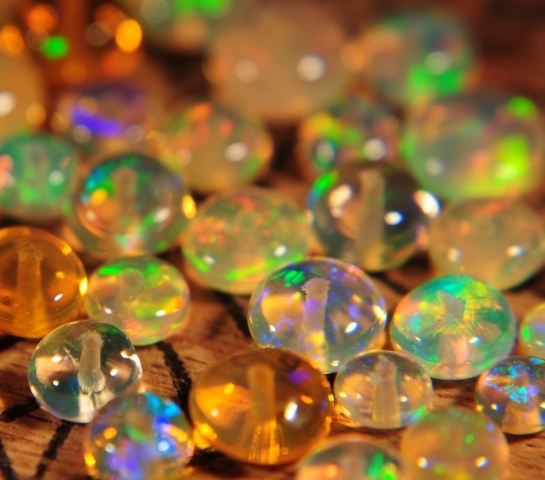 We are a group of miners and cutters working to supply you with the highest grade Ethiopian opals. 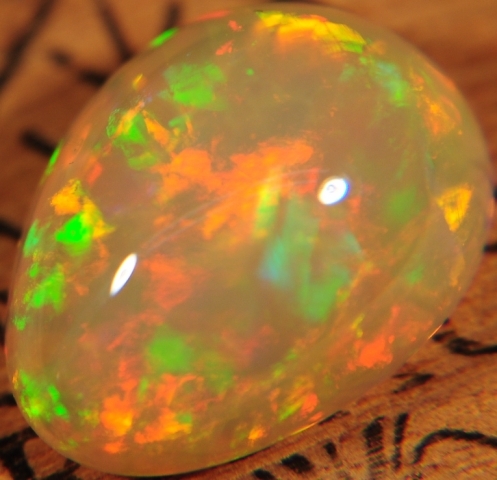 Weather it be one of our amazing super gem investement finsihed opals or our properly hand picked roug opals. 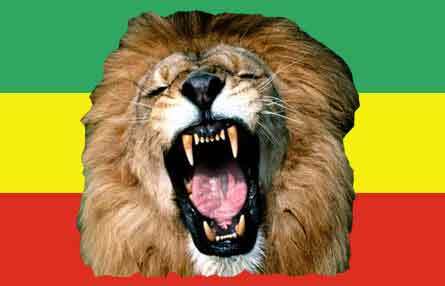 We are sure you will be pleased. 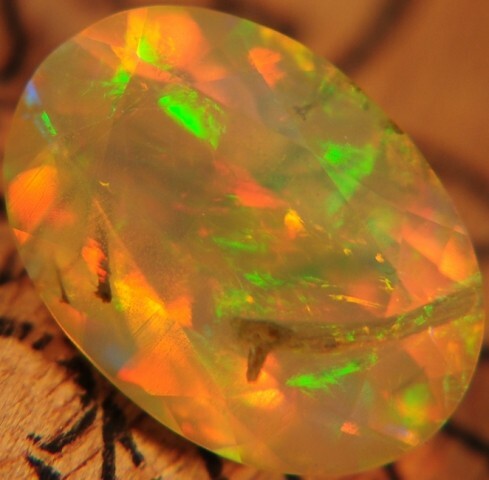 We offer 10 1$ no reserve auctions per week Have fun bidding and bid often.